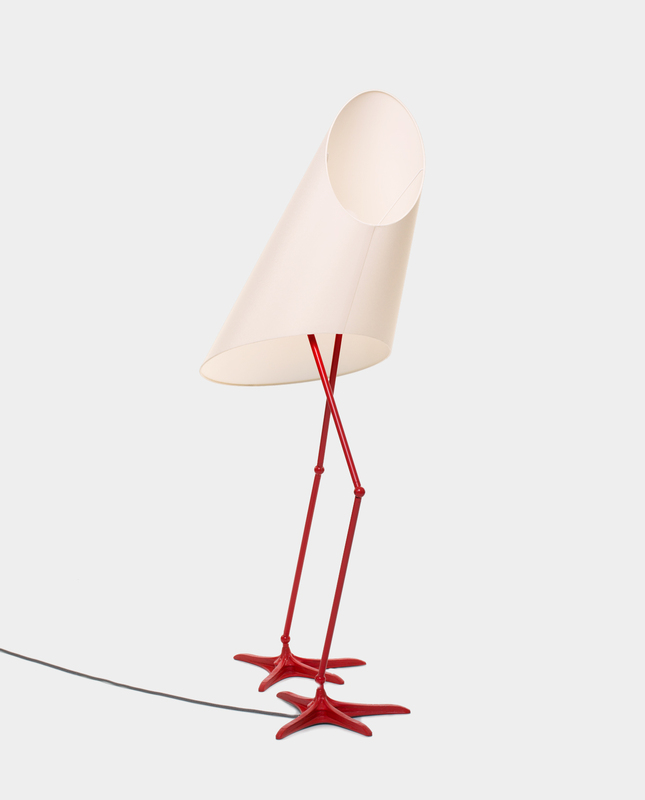 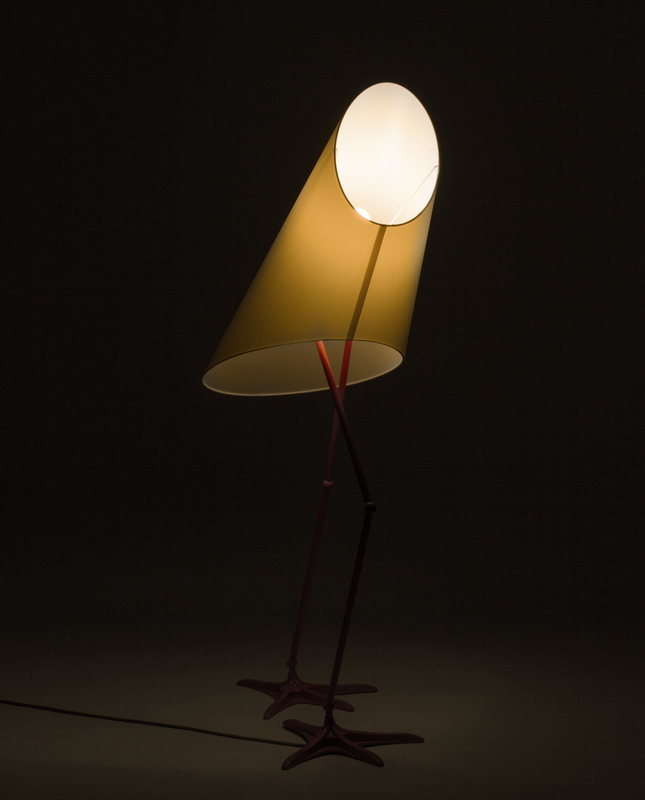 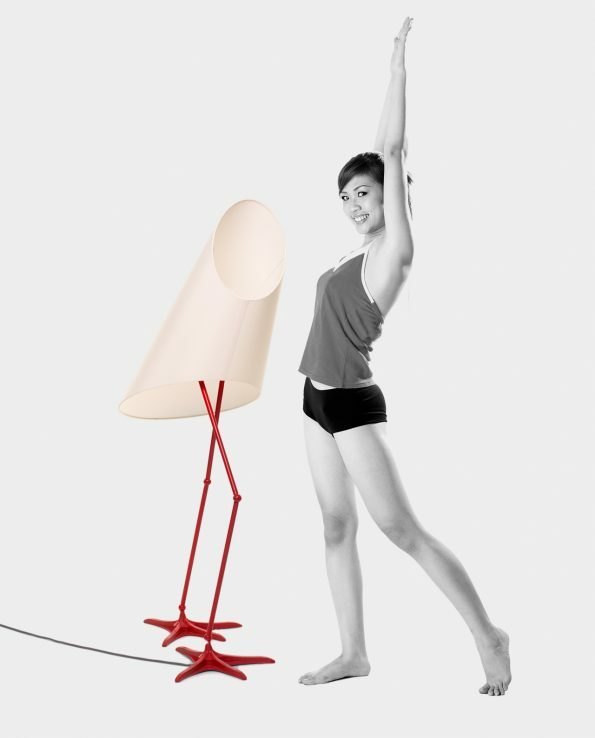 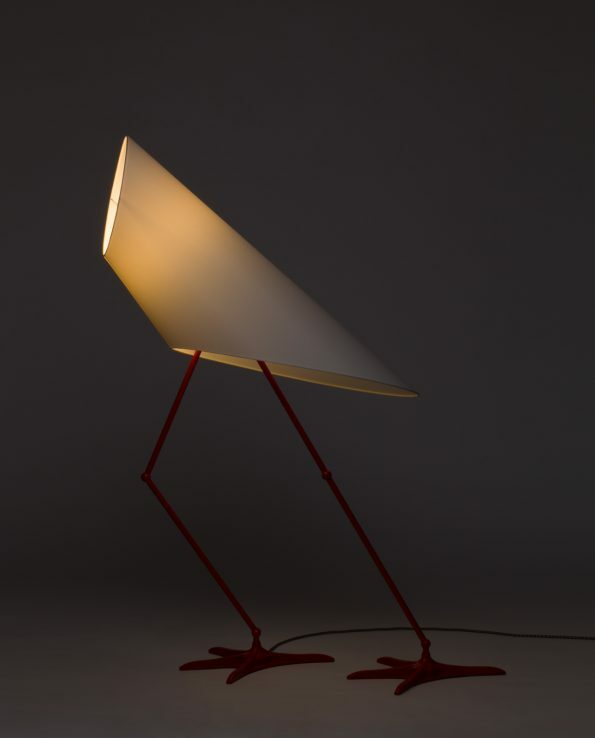 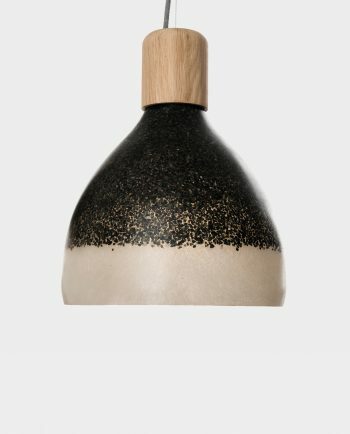 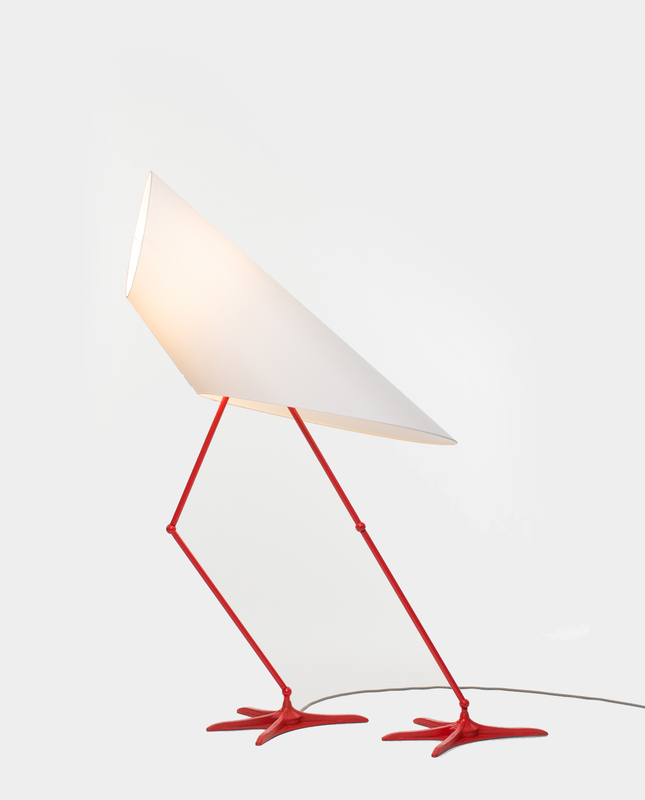 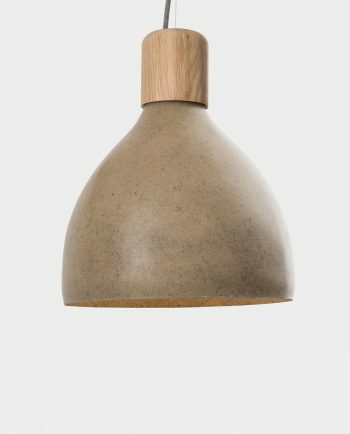 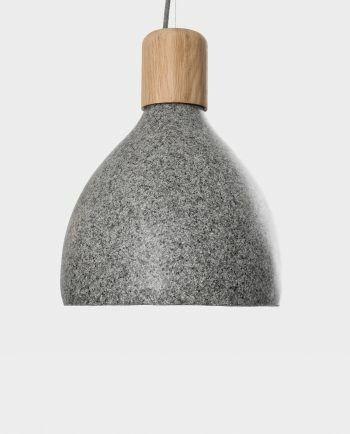 A unique lamp inspired by stork legs. Flexible joints make it possible to arrange the lamp as you like it. 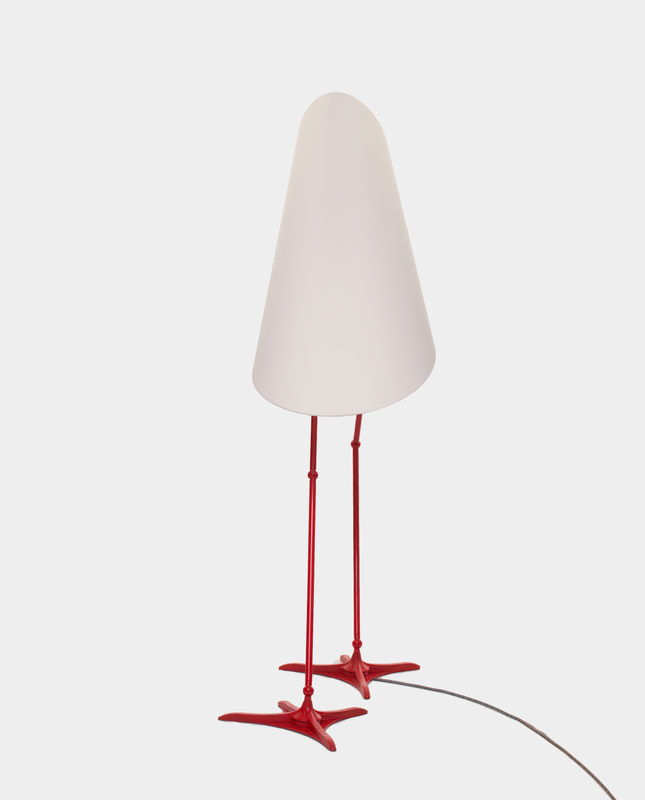 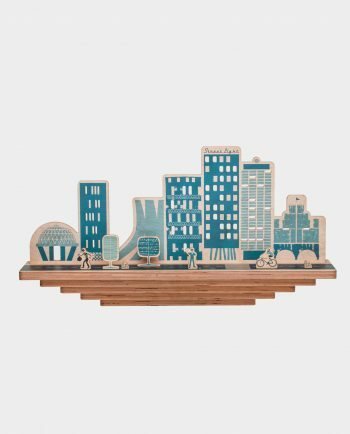 It will work well as a humorous element in industrial, minimalistic interiors. Its design has been appreciated at many international exhibitions.